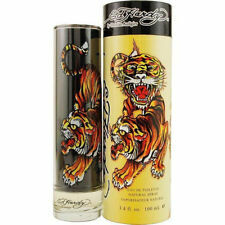 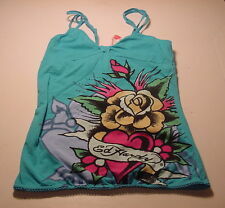 ED HARDY Women's V-neck Top - Pink- Burnout Tee - 67 STYLE Studded Lion . 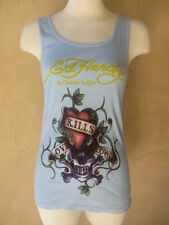 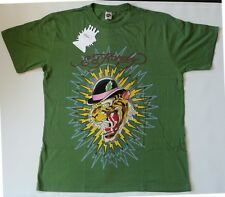 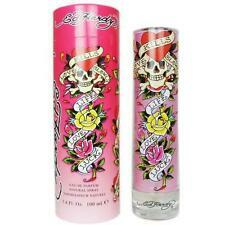 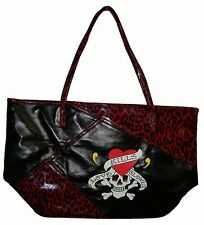 NEW Ed Hardy Christian Audigier pirate wench bling out T-shirt tattoo MINT! 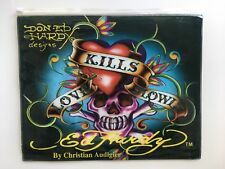 Ed Hardy Women's Canvas Low-Top Fashion Sneakers.